The claim that email marketing is an outdated tactic could not be more false. If your business currently isn’t building an email following, you’re more than likely leaving lots of money on the table. There are billions of offer messages sent out on a daily basis. It’s crucial to understand how smart marketers harness the power of email and see big returns for their efforts. Perhaps the most overlooked aspect of email marketing is list-building through organic opt-ins. 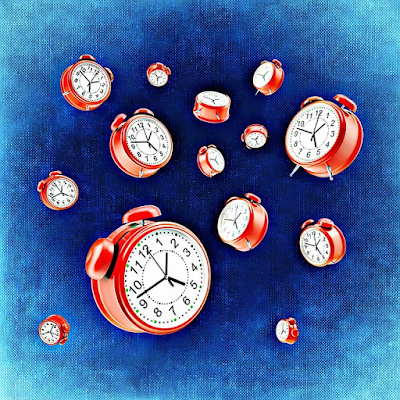 In the face of fierce competition, you simply can’t afford to sleep on building your list. Maybe you’re on the fence about email marketing or simply don’t see the hype in opt-ins. Consider that you should build your email list sooner rather than later if you’re looking to build a great brand. Besides, most businesses would rather have the peace of mind that they’re actually reaching out to readers that want to hear from them rather than needlessly spamming potential customers. 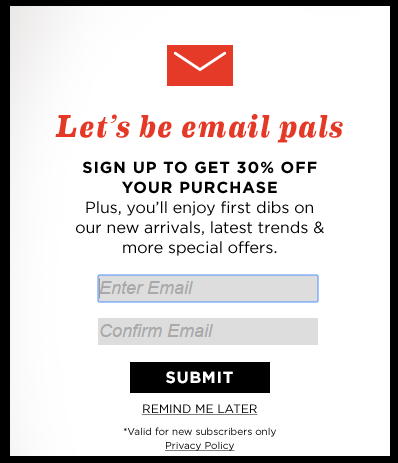 Allowing users the opportunity to opt-in represents permission marketing 101: that is, readers trust your brand enough to subscribe and are essentially open to whatever it is that you’re offering. Many marketers make the mistake of waiting to build their lists because they lack a physical product or aren’t a traditional business; however, you can still keep potential leads warm through consistent information and communication such as blog posts or a newsletter. Remember: the more interactions a reader has with your brand, the more likely they are to buy from you. Building your email list allows you to instantly break down the trust barrier as approximately 95% of opt-in users are in interested in brands they willingly receive messages from. If people are willing to hear from you, chances are that you’re doing something right. Perhaps your product or solution represents something fresh to your audience; likewise, you may have content and a distinct message that resonates with your readership. Besides, modern marketers make data-driven decisions versus relying on their gut: the ability to measure the growth your opt-in users over time can help you determine the overall effectiveness of your site design, content and calls-to-action. If you aren’t building your list, you may be missing some crucial data points in regard to your on-site performance. From Neil Patel to Rand Fishkin, the Internet marketing world thrives on the concept of influencer marketing. That is, the more you make your presence known and establish a following, the more pull you have within your industry. Building a list an opt-in list represents a crucial step in amassing a following that’s willing to evangelize your brand. The more followers you have, the more your stock rises. 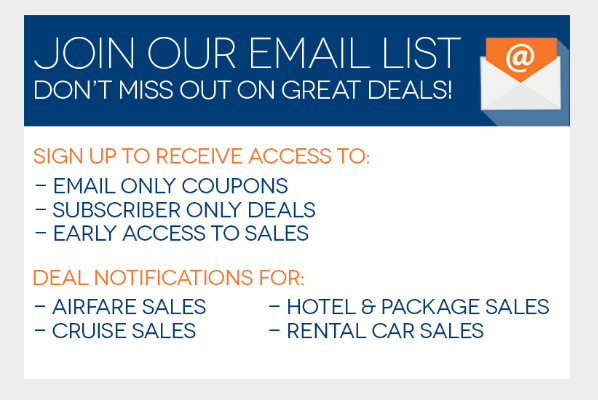 Neil Patel himself notes that email marketing represents a cornerstone of businesses looking to make one-on-one connections with their audience. While email marketing isn’t necessarily all about keeping up with the neighbors, think about it: if you aren’t building a list within your niche, what’s stopping your competitor taking those users’ email addresses for themselves? After all, there’s only a finite amount of space in terms of our readers’ inboxes and the numbers of brands they follow. The value of your list goes far beyond the names on it: by consistently keeping in contact with your audience, they’re less likely to jump to a competitor. Building your opt-in list takes time. You can expedite the time it takes by crafting killer calls to actions and incentives for your followers. With a robust email automation solution, you can make the process that much easier. By building a list now, you can ensure more dedicated, hungry followers for your brand down the road. To that end, Now is the perfect time to start. 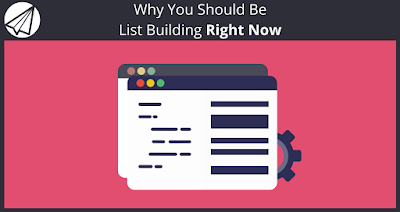 Now you know how urgent it is to start building your list today. You need an autoresponder software to with all the necessary tools to keep you up connected to your list. Luckily for you Sendlane™ is currently offering a free trial of our email marketing software! 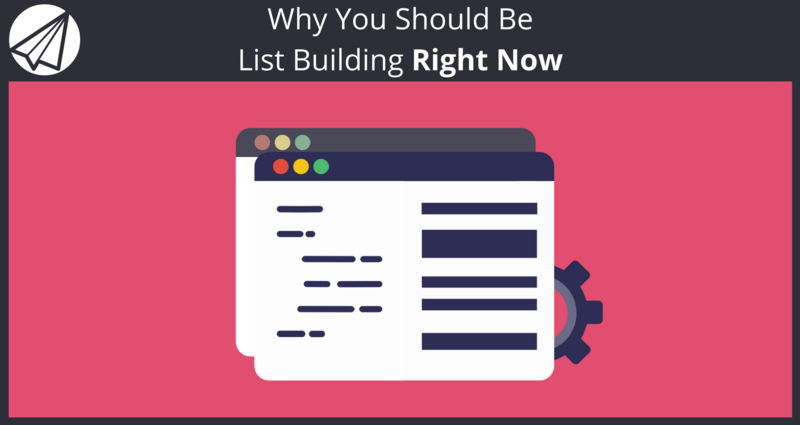 Why have you procrastinated building your list in the past? What is helping you to grow your list the fastest now? Feel free to share in the comments below! We appreciate you reading our new posts here every Monday and Friday! If you found this post helpful, chances are your friends will too. Please help us spread the word by liking and sharing this post on Facebook, Twitter, LinkedIn, and your other Social Networks using the buttons at the bottom of this post. We appreciate it.